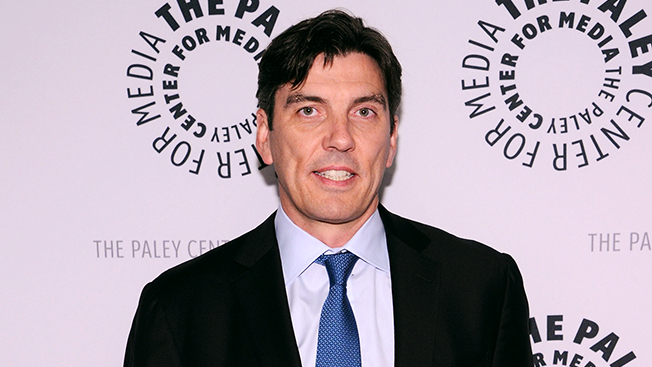 AOL chairman and CEO Tim Armstrong on Thursday told Adweek that the wealth of available consumer data will help the industry evolve beyond attributing the bulk of advertising value to last-click data to measuring total exposures to conversions. With that in mind, the executive said that he wants AOL to be at the forefront of reporting those metrics back to brands. “It’s in line with our long-term strategy of building the best media technology companies,” Armstrong said. Armstrong spoke in the wake of AOL’s acquisition of Convertro, a Santa Monica, Calif., ad tech firm that collects data on multiplatform campaigns with an eye toward helping brands make more effective media investments. The Convertro will allow AOL to offer cross-channel ad attribution while providing advertisers with a more complete picture of how well their ads are performing. “We essentially look at the ad business as a full stack of technology, and we’re putting together a full stack end-to-end,” Armstrong said. AOL is also investing in content creation, via initiatives like Huffpost Live and the 16 Web series that were announced at the NewFronts. Armstrong added that AOL is expanding its curation services through the acquisition of the multiscreen content-optimization company, Gravity. In the near term, AOL is looking to whip its balance sheet back into order. While its Q1 advertising revenue was up 16 percent year-over-year, AOL’s net income fell 64 percent. The company attributed the decrease in diluted earnings per share, which dropped from $0.32 to $0.11, to a $12 million pre-tax restructuring charge and a $10 million asset impairment charge. Armstrong stayed focused on the positive, pointing out that the latest earnings report marks five quarters in a row of revenue, traffic and profit growth. He added that the ad platform is expected to be profitable by the end of the year.